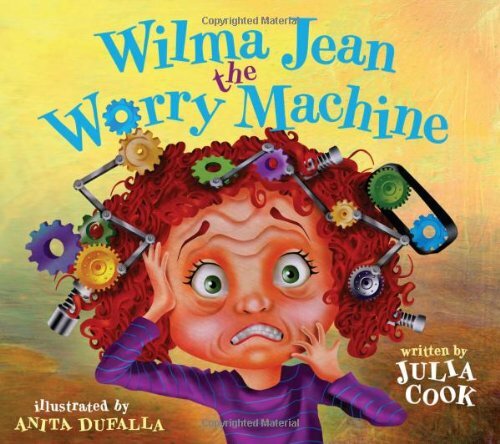 Anxiety is no fun at any age. Therapists and doctors are reporting that childhood anxiety is on the rise. 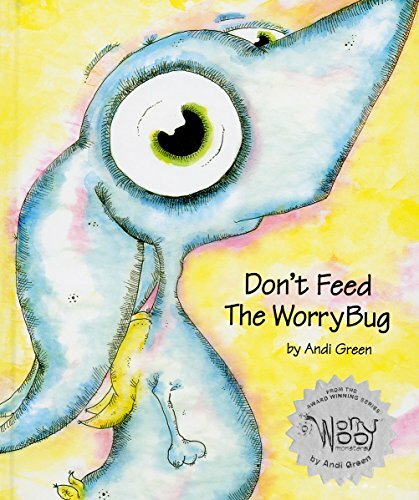 If your child struggles with stress or anxiety, an effective strategy to help them with coping skills and to help them to talk about how this is affecting them is to read books about it. 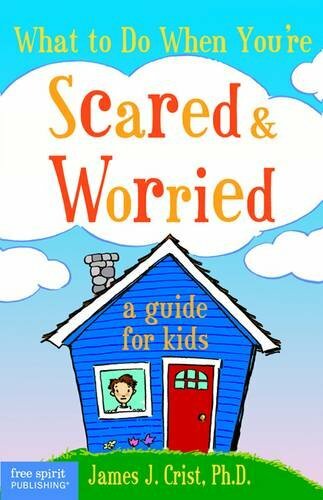 Reading these stories also helps them to see that there are others kids who worry so that they feel less alone. 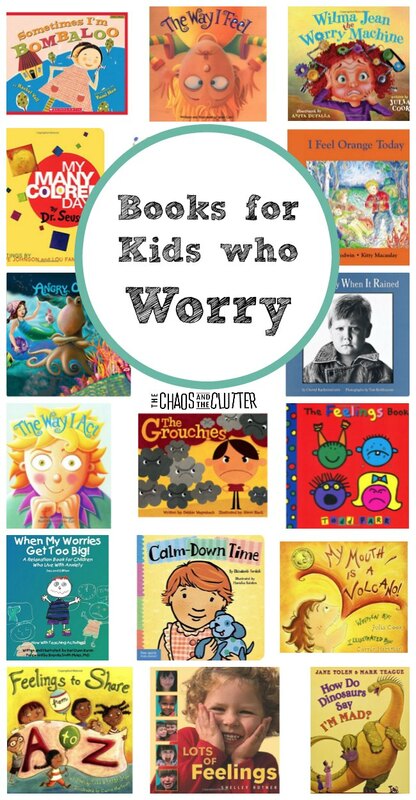 I wanted to share these great books for kids who worry so that you could use them as resources for your child. 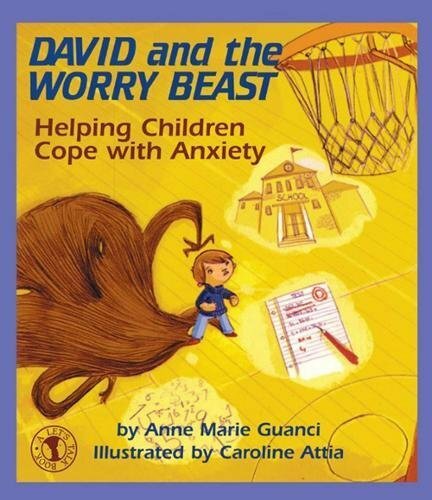 High levels of stress and big emotions related to school, social situations, sensory issues, trauma triggers, or other frustration are commonly found in children who live with anxiety. 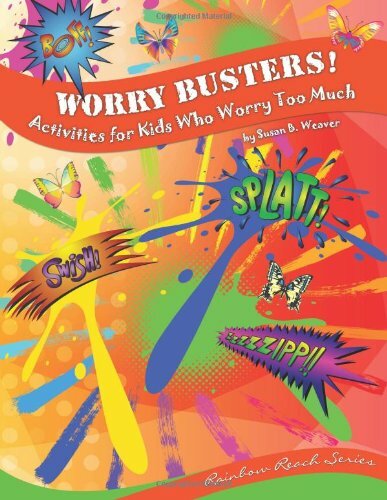 This can lead to meltdowns, aggression, low self-esteem, poor self-regulation, and your child going into fight, flight or freeze mode. 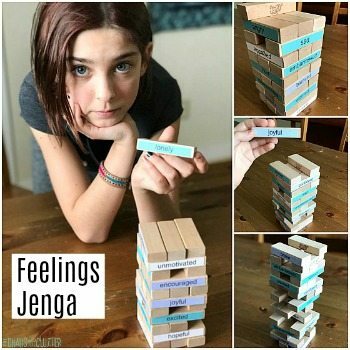 Although books are only one strategy that should be used in conjunction with other strategies such as teaching your child calm down techniques, emotional regulation tools and in some cases, sensory strategies, they can be a piece of the puzzle. I chose these books because they are my favourites on this topic. 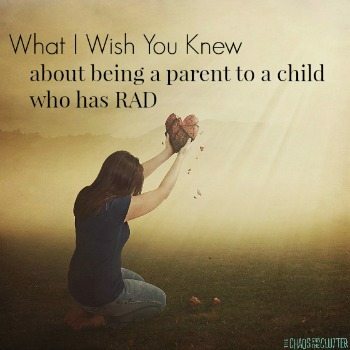 You can take a look and see which ones you feel that your child would relate to most or respond best to. 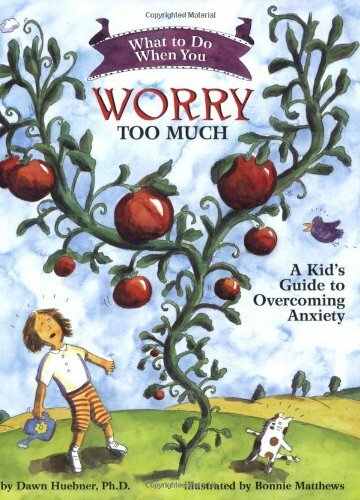 We have been using When My Worries Get too Big for many, many years now. 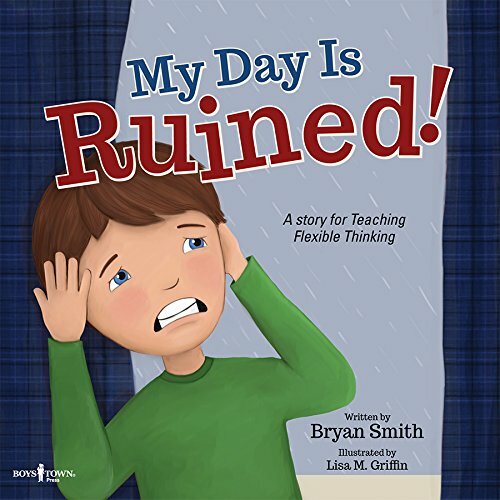 I like that anything that encourages kids to draw out their feelings or struggles. 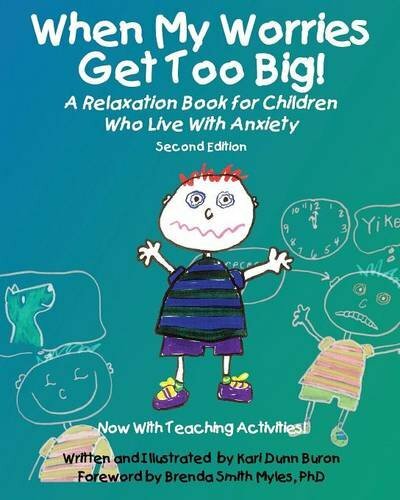 The book has simple strategies that kids can use for relaxation. 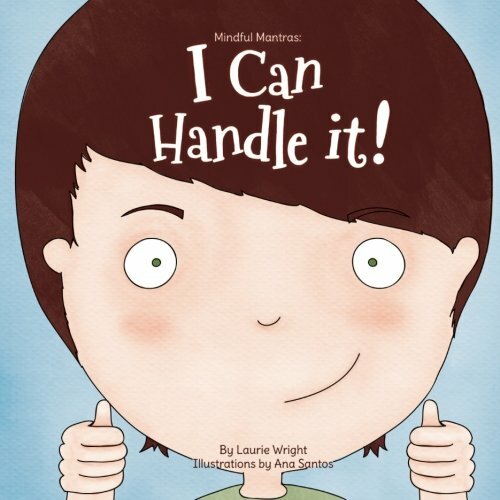 An extremely effective way to lower the worry your child is experiencing is to arm them with a strong emotional vocabulary and help them to better understand and express their feelings. 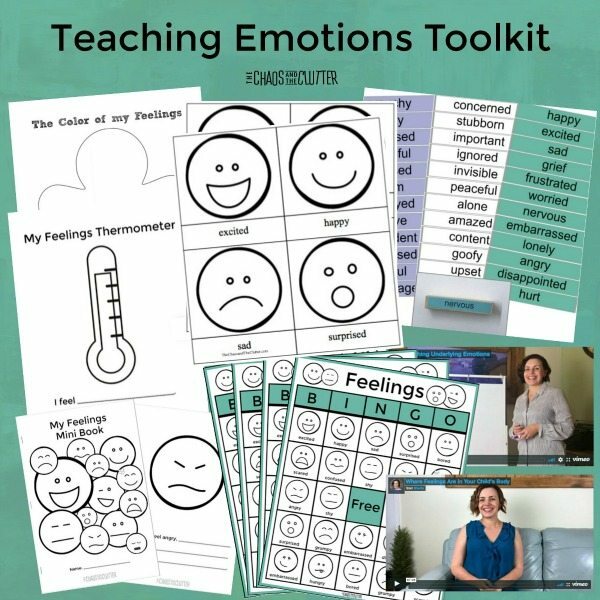 The Teaching Emotions Toolkit contains everything you need to give your child this important skill. 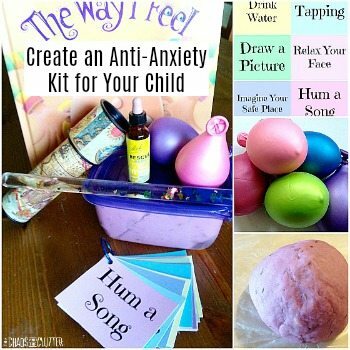 Another great strategy for combatting worry in children is to empower them by creating a calm down kit and teaching them how to use it. 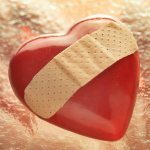 For more ways to help your child, join me for a free 5-part email series, Little Hearts, Big Worries offering resources and hope for parents.